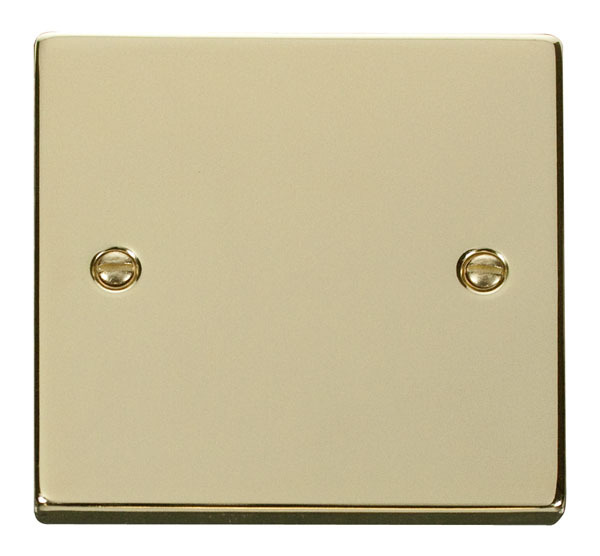 Click Victorian Polished Brass 1 Gang Blank Plate . 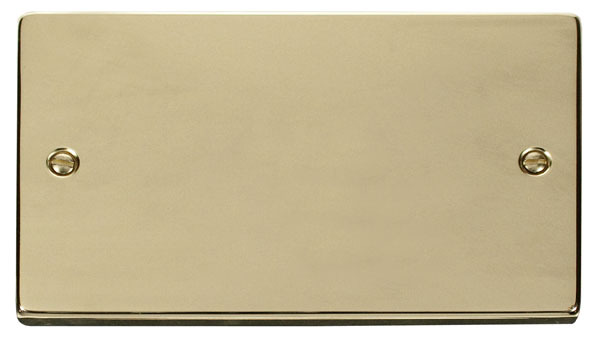 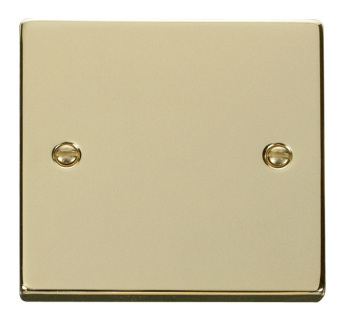 Click Victorian Polished Brass 2 Gang Blank Plate . 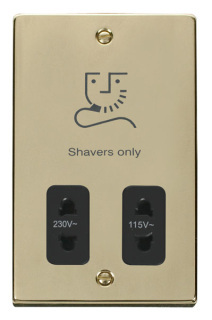 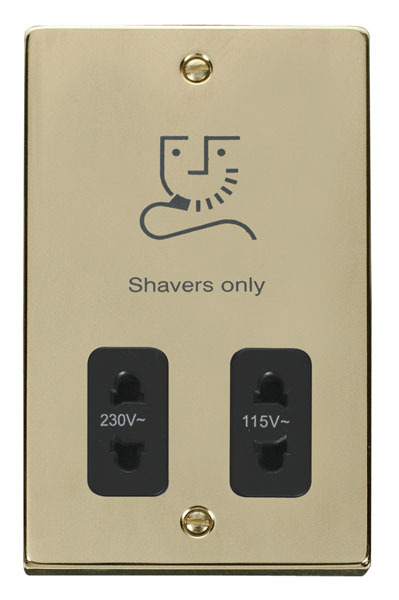 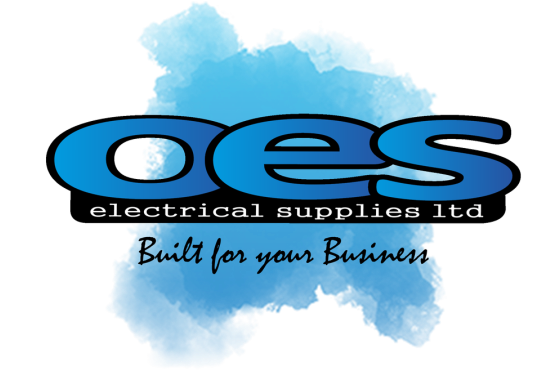 Click Victorian Polished Brass Dual Voltage Shaver Socket Outlet 115/230V with black or white inserts. 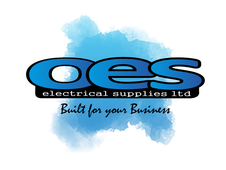 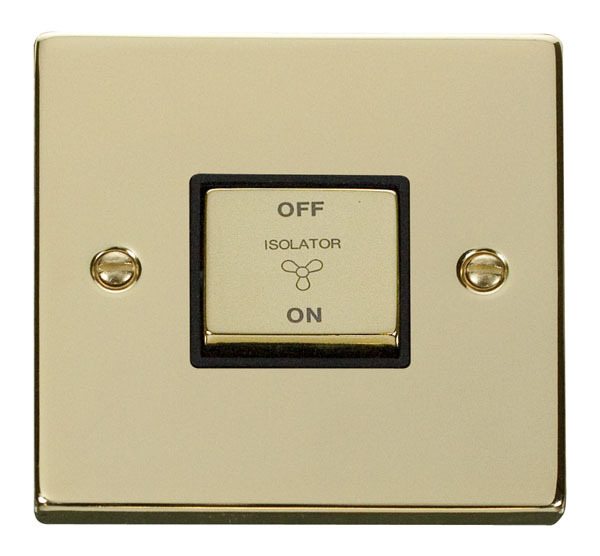 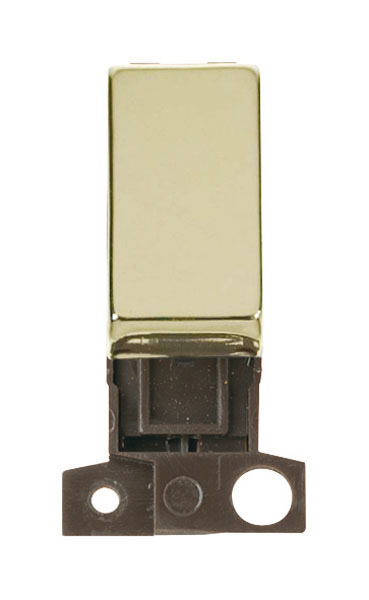 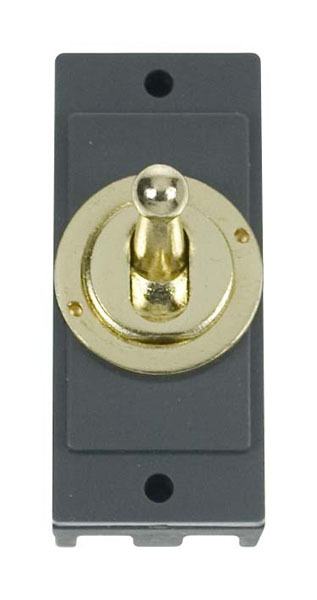 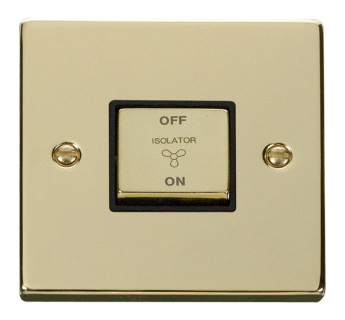 Click Victorian Polished Brass 10A 1 Gang ‘Ingot’ 3 Pole Fan Isolation Switch with black or white inserts.